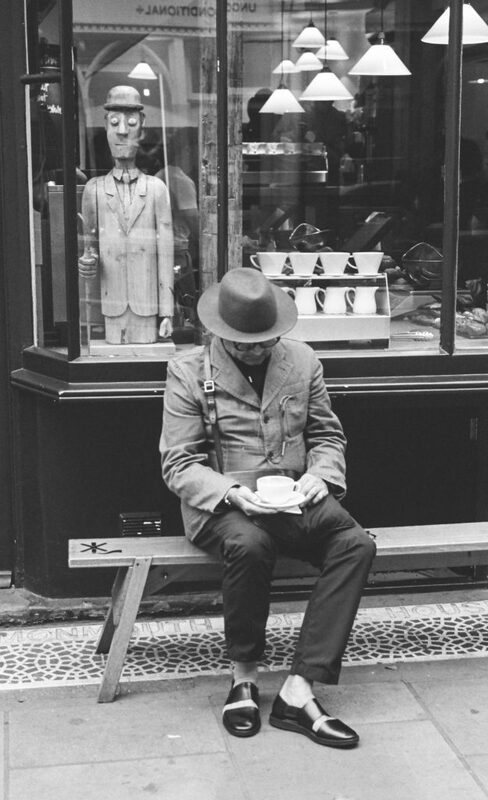 So a man walks into a camera store – stop me if you have heard this one – and says, ‘ I want that new Leica M-D’. That’s the full frame all singing but no dancing digital Leica without a screen, auto ISO, and white balance. Just frame and shoot, but you can’t see your pictures till you find a computer to play the SD card. My issue with many modern cameras is digital narcolepsy, it’s embarrassing when you see a walrus on a unicycle, raise the camera, press the button, and like a teenager, after a night of cheap vodka behind the bike sheds; yawns thinks about snapping, says ‘do I really have too’, then deigns to click, by which time, “The shot has gone, the shot has gone away”. (apologies to B. B. King) Oh the woe of sleepy tech, but allegedly the Leica M-D has been lubricated with Red Bull and is more alert than most. 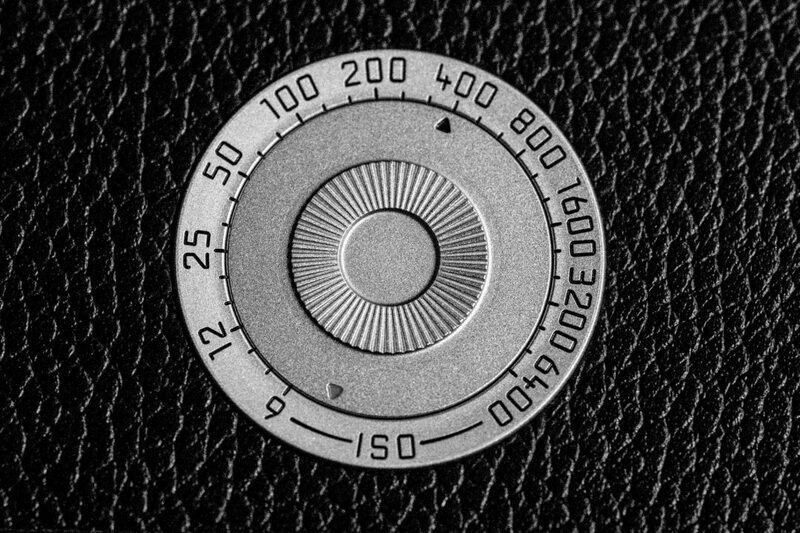 I have a Leica SL/601 it may be simpler, but it isn’t simple. OK so you tech adepts don’t have these issues, but I’m a guy whose first camera was a Zorki. Then spent 40 years bouncing between spavined Leicas and abused Nikons. So the lure of a new Leica M-D, a digital camera without endless multiple choice menus, was huge. Still my Leica SL/601 is a wonderful camera and a great platform for Nikon lenses. It also has sufficient intelligence to have an existential crisis, you can all too easily hit the button on screen 3, that makes the shutter freeze and produces the Nietzschean message: “if you gaze for long into an abyss, the abyss also gazes into you”. Well ‘wot’ do you expect it’s a German camera, a haiku!? 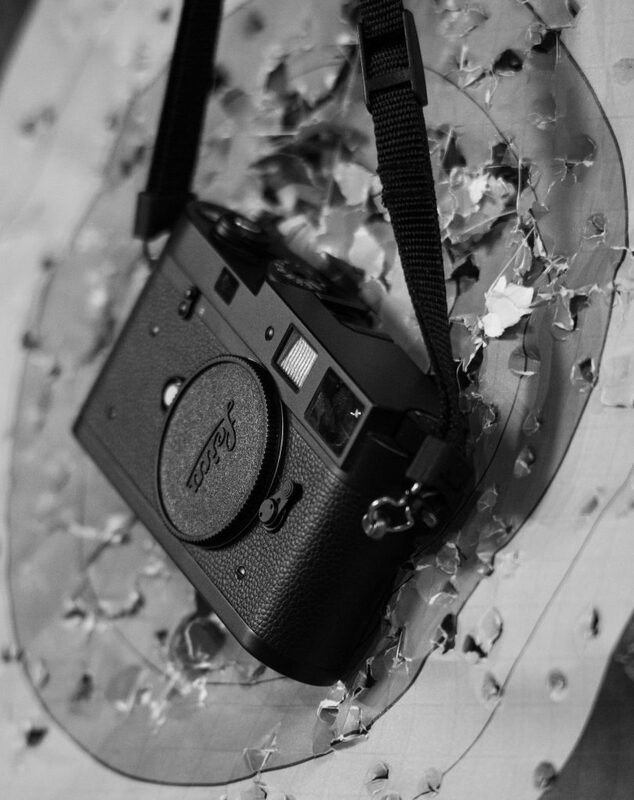 The reviews for the Leica M-D are all self-flagellating praise. Along the lines of “Oh the purity of no screen, ” whack , “no white balance” whack. “No focus peaking”, whack. If it’s a good whacking you want then for less than the price of a Leica M-D you can visit Soho and get a similar treatment from a lady with a Pentax strap, and a large can of dust-off. But that is to miss the point, the joy of the M-D is this; it’s a simplified digital camera that makes one focus on taking pictures. OK; I get it; but wonder if I am to undergo screen peeping detox and need to wait till I get home to see what’s on the SD card, how much better would film be? 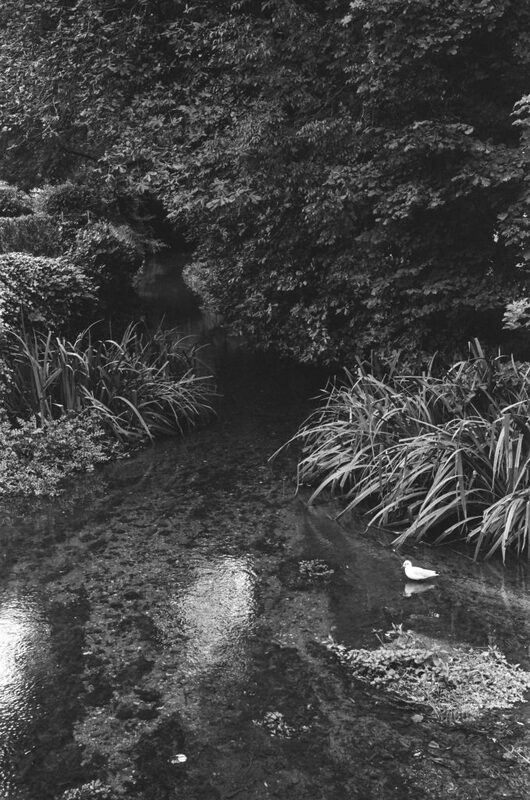 By the time I have used up a roll, posted it, got it back, seen it, it’s not pixel peeping its archaeology. So if delayed gratification is good for the soul then film should make one a saint. The salesman thrust the Leica M-D into my hand. It did all they said, no menus, faster wake up, but it was still a Leica 240. “Who ate all the pies, who ate all the pies,” is a cheery chant sung by UK soccer fans at players who have erred on the portly, and is now sung at Leica 240s. Still, the M-D is a gorgeous thing, so I tell myself to stop seeing the M240 as a traditional Leica M camera but as an M camera painted by Rubens. Steve Huff rightly said the 240 is only a bit thicker than the M9. True and the M9 is only a bit thicker than the M7, and the M7 is only a bit bigger than the M6; you can do this all the way back to the Leica 1. The Leica M-D is a great camera. It fills that gap between analogue thinking and digital pictures, so I reach for my wallet, extract the plastic, and in the corner of my eye spot a new Leica M-A. We choose cameras as we choose everything in life, a mix of whim and reason, there is no such thing as a totally rational purchase. So the Devil whispers that though a used M6 would be a fifth the cost of a new M-A and equally as good, the opportunities to buy a brand new 35mm film camera are almost gone. In those moments calculated comparisons about shutter speeds, ISO range, and MTF graphs, get overwhelmed by touch, feel and looks, and my brain defaults to ‘ooh shiny’ drool mode. The new Leica M-A puts you squarely at the cutting edge of 60-year-old technology, as to all intents it’s the same camera as the 1954 Leica M3, but 60 years of constant technical development, has given the M-A a slightly more cluttered viewfinder and a marginally less precise rangefinder. 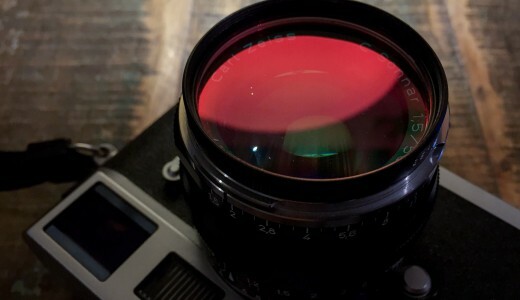 If a 50mm lens is your main choice then a used M3 maybe best, with its 50/90/135 viewfinder frame lines, or if you mainly use a 35mm lens go for an M2, (35/50/90). If you need a built in meter then get an 6 ( or the sublime M5 but their meters are getting tired). 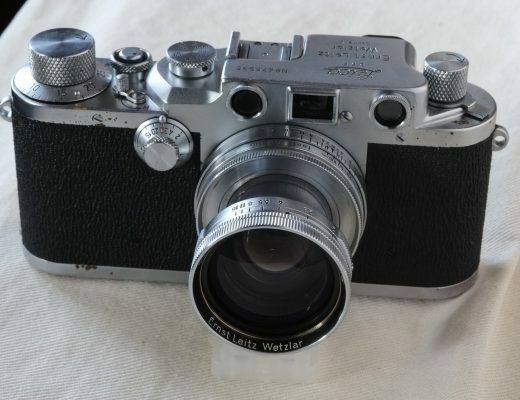 But Leica M2&3s are about same age as me and I just hope they don’t feel as creaky as I do. Thus a new M-A would be an indulgence, that should last me and my grandchildren another 60 years, and even if there is no film, we can just sit by the fire and listen to that lovely shutter. This is not about right or wrong, or a hair shirt relinquishing of digital, it’s just a vivre la difference thing. Here are a few shots from my first roll. Could you have taken them on an I phone or a Canon EOS, yes of course you could, but after all those, menus, flat batteries, lost chargers, fickle SD cards, and sleepy wake-ups; there is a delight in something so simple, so svelte, that just clicks. The point (dot) is then M-D or M-A. Both will fit perfectly with that new red lens they make. Leica is into the esoteric. “The reviews for the Leica M-D are all self-flagellating praise”- I laugh and thank the gods, and now I’m commenting here. Thank you Adam. ….. they already have. It was called the M2. Just load it with B&W film. A fraction of the cost, all of the pleasure. 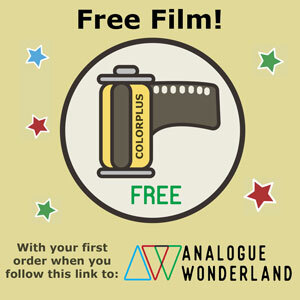 And if you want a digital file then ag-photolab will scan your film to 30 megapixels (whatever those are), and the camera will hold its value, making it effectively free – you only have to pay for the film and processing. Thanks, Adam, that really made me chuckle! That was a really entertaining read, thanks Adam! Of course your choice of the M-A was the right one. 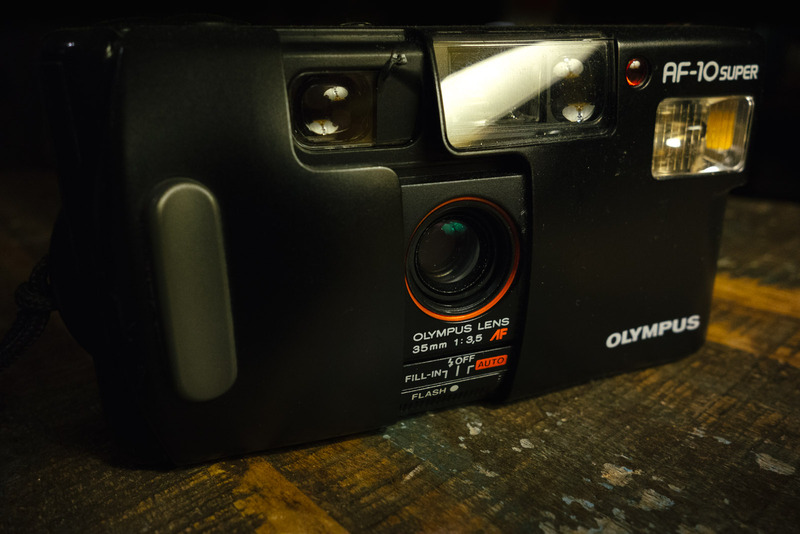 What good is a screen-less camera where you can’t even open the back and put a roll of film inside…. A brilliantly wonderful post. However if I spontaneously burst into song next time I see a digital Leica owner I may be blaming your good self. I bought the M-D. A used example priced exactly the same as a new M-A. I was under the impression it was slightly larger than the M9. Not true. It is exactly the same size as my M9. It fits perfectly in the M9 Luigi case. My first Leica was an M3. I still own that camera; and it still works perfectly…..following its 50 year check-up. Should the M3 ever get run over by a train or a truck, M-A will be in the running as a replacement. It is true, there has been quite a bit of pointless philosophical narrative surrounding M-D. But then, pointless philosophical discussion seems to be innate to gestalt, Leica. I admit to participation. All of that aside….I would support the purchase of an M-D as follows: If you have an M7, and you like it, and you also like the idea of shooting digital on occasion, and you can afford it, buy the M-D. Here are my two complaints about M-D: 1) it should have a rewind lever, 2) the exposure compensation feature should have been implemented exactly as it was in M7. That’s it. In truth, when I ordered the M-D I was pretty sure I was going to take it for a test drive and then send it back within the 14 day return period. Turns out, it shares something with the IA Barnack camera……….It grows on you. I better quit now……..
I’ve had my M-D for a week, and see it as a digital equivalent of the M7. Now I’m an M5 fan and that is my favorite camera of all time, but the M-D is as close as it gets with digital capture. I previously used an M-E as my primary camera (my wife insists on color for our travel books) and a CCD M Monochrom (currently at Leica for RF calibration). The M-D, so far, is a real step up in terms of joy of use over the M-E. Fits my budget, no menu, etc etc! Or, at least does it hold a rational review? Or, at least does it hold rational argumentations? Wow it doesn’t even need batteries! The MD is a great camera. I should get one. On the dimensions the M-D 139x80x42 M9 139x80x37 M3 138x77x33.5. The M240 is bigger than the M9. Its that gap between 33.5 and 42 that stops the M240 wearing speedos on the beach. Hey, there’s Marty Feldman in the store window! The M-D, or at least the odd philosophy behind it, caught my eye when it was first released. People wot know me know that I’m a film photographer, and would assume I’d discount the M-D because there’s nowhere to put a roll of HP5 into the soddin’ thing. However, the delayed gratification element *is* interesting. So a few weeks of research led me to a rather different digital Leica conclusion: why not an M8 (crop factor aside) or an M9? The only thing an M 240 has above either is a greatly improved on-camera screen and menu system. So simply ignore the screen, or the tape over it. Keeping me M6. And the Contax T2. And the Rollei 35SE. And the Rolleiflex 2.8F. 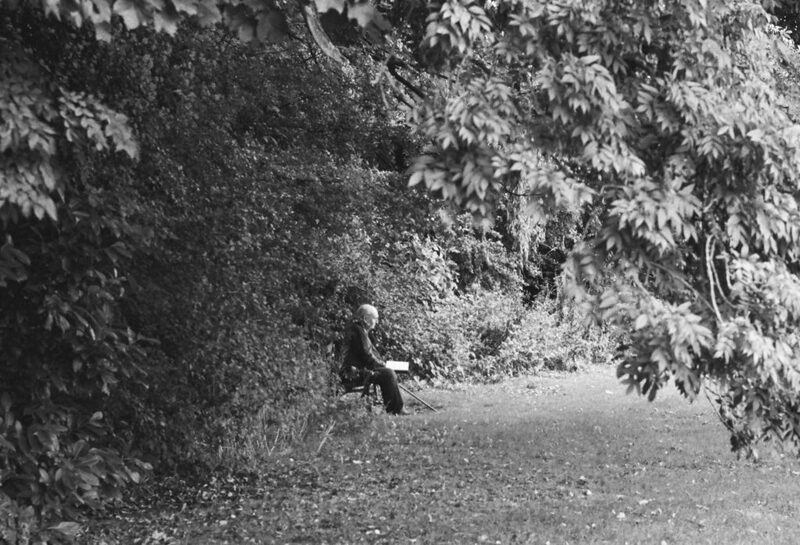 And the HP5 film. All the evidence points to the conclusion that Capucho’s don’t do delayed gratification. Dunno how my wife puts up with me. They seem trying to touch some absurd key along through all these M something digitals. A wonderfully dry, witty piece. Made me smile. Very nicely written piece on a pretty but dumb camera. Like many Leica products, it appeals to the monied dentist that wishes to appear to be a photographer. Leica knows their market! If it weren’t for hipsters and posers they would be out of business. This isn’t the opinion of an old Luddite, I have no problem w/ technology. But to take the technology away and then charge more money to do that is perverse. I really like the idea of the M-D – I wrote a long post about the M60 here, which really was a “Luxury” camera designed for the very wealthy. In terms of the cost of the Leica M-D, I don’t know the exact economics, but the reason a camera like this would cost more money comes down to the production volumes. Leica wouldn’t have expected to sell near as many of these so the cost of the R&D and tooling would need to be spread thicker per unit. It may seem perverse, and I am not going to argue that Leica cameras aren’t expensive, but this is also part the reality of why Leica cameras are so much more expensive than other cameras. Did the same thing but picked up the Leica MP film camera. Paired with a slimmed down Leica M typ262 is a perfect combo. had my MD after a long list of film M ( all of them) then digital M ( all of them too). certainly the best digital M in term of function….none ! After three good years of service i sold it…. and buy what is the next improved one: a Leica M-A . Unlimited battery, new softward directly in the brain of the photographer, ultimate design. triX and go out…so impressive.